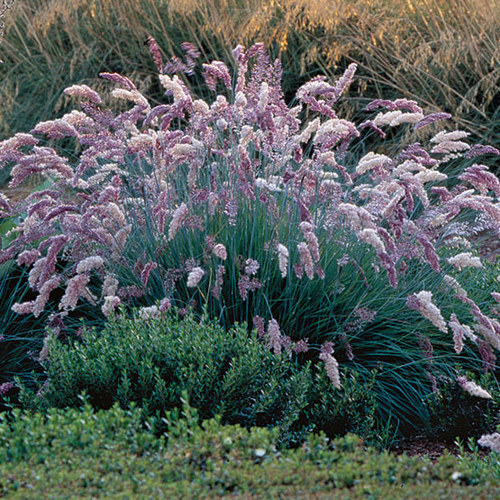 This clumping, drought-tolerant grass is one of the best pampas grasses you could grow. 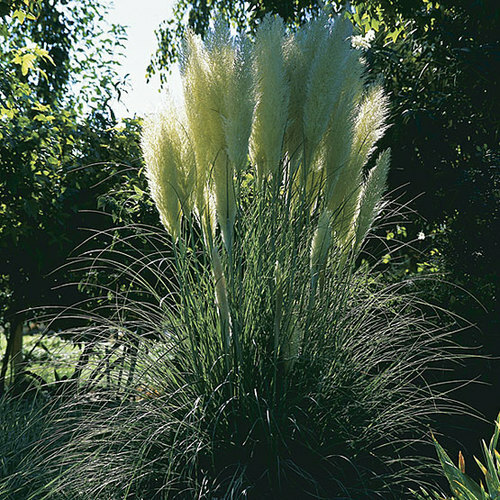 It has the showy, late-summer plumes common to this group, but they grow straight up, not willy-nilly like many other varieties; they eventually stand 4 to 6 feet above the foliage. 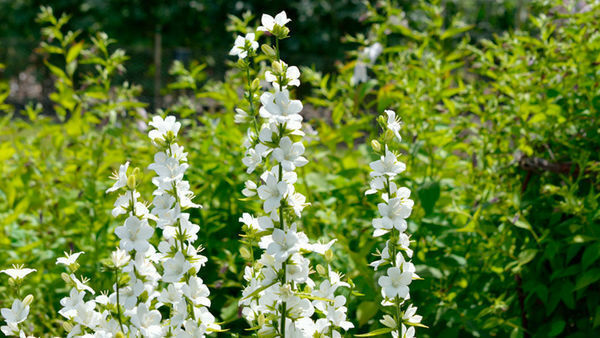 Even better news is that this cultivar does not set seed, so it is noninvasive. 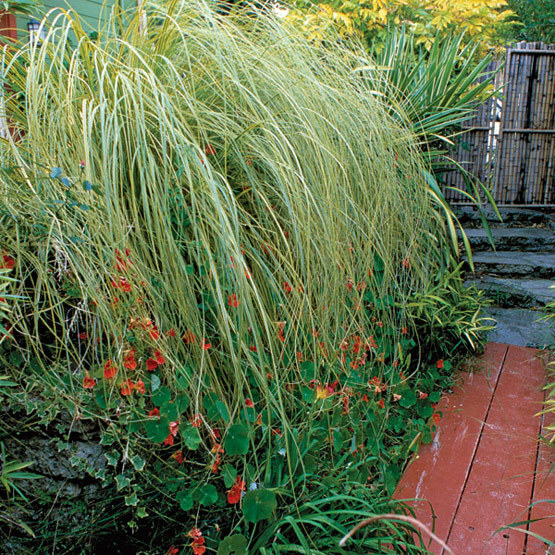 The foliage features distinct golden edges, which, for a grass, usually menas that it loves shade or moisture. 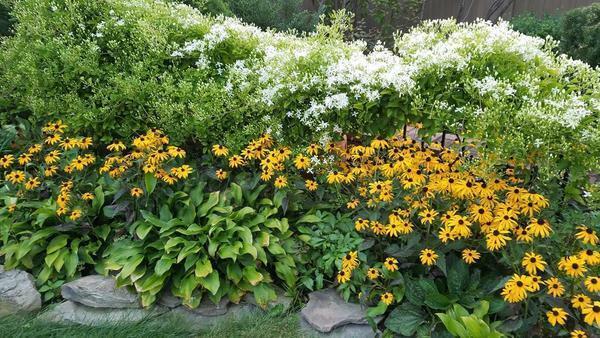 But ‘Gold Band’ tolerates heat and drought, making it great for large containers, and it can handle coastal conditions, too. 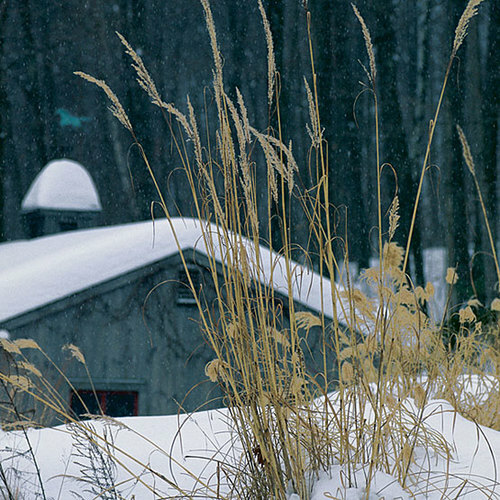 Noteworthy CharacteristicsThis noninvasive pampas grass has variegated foliage and a tolerance for heat and drought. 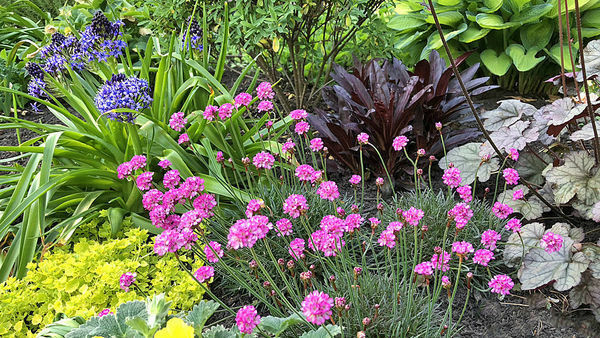 CareGrow in full sun and fertile, well-drained soil. 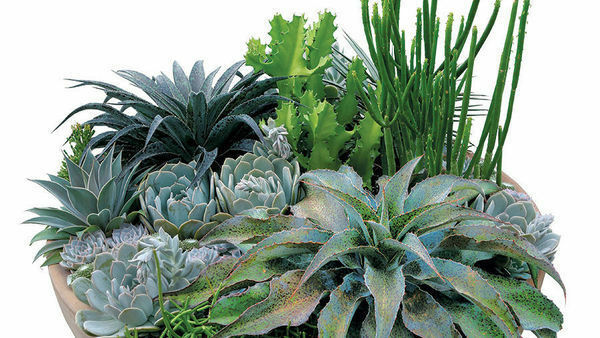 Cut back by early spring, being careful of the sharp leaf edges.